My house has a small city yard where the neighbors have a clear view into my backyard. One of my top priorities, when I moved in, was to come up with some backyard privacy ideas to screen that view. Using some of these ideas and some backyard shade ideas, I’ve been able to create the secluded secret garden of my dreams. If you have a standard sized city lot like I do, then your house is pretty close to your neighbors (like mine is). As in, if you go out your back door, you can easily say “good morning” to each other if they happen to be going out their backdoor at the same time. I don’t know about you, but when the weather is nice, I like to drink my morning coffee out on the deck…in my pajamas…with no makeup on…and bedhead hair. The last thing I want is to be saying good morning to my neighbors as they let their dog out (in their pajamas). So one of my top priorities, when I moved into my house, was to create some privacy in my backyard. I discovered that in order to create “drink your coffee in your PJ’s” type of privacy without making your yard feel like Fort Knox (or making your neighbors think you don’t like them), you really need layers of privacy screens. 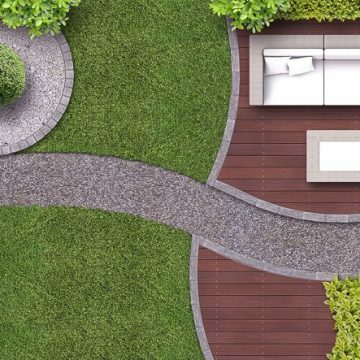 They all work together to create an inviting “Secret Garden” look and feel that will make you want to spend time in your yard. 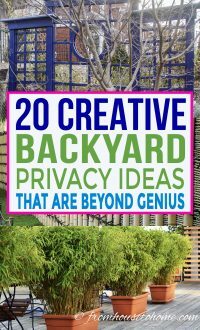 So in case you are also looking for ways to make your yard feel a little more like a private retreat, here are my favorite backyard privacy ideas. A privacy fence was the first thing I installed to make my yard feel more secluded. 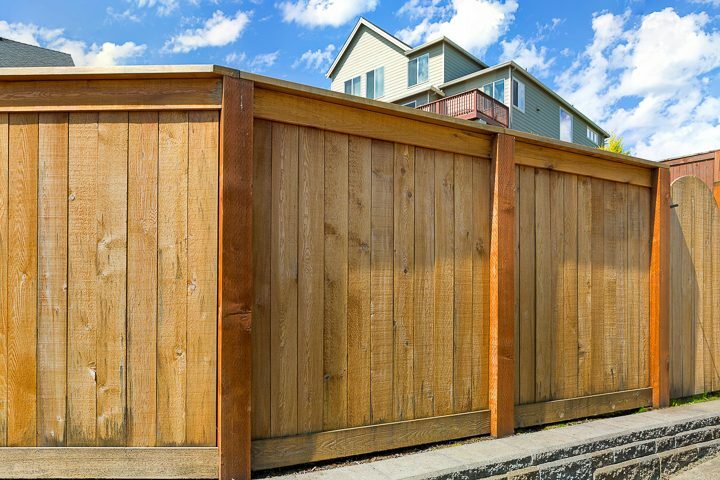 When I think of a traditional privacy fence, it’s very tall with vertical wood slats. Which is very effective for privacy but isn’t always very pretty and definitely leans towards the Fort Knox side of privacy. Not to mention that my Homeowner’s Association won’t allow fences that high. Adding some lattice on the top does make them feel a little less daunting. And I like the way they’ve grey-washed this fence to soften its appearance. 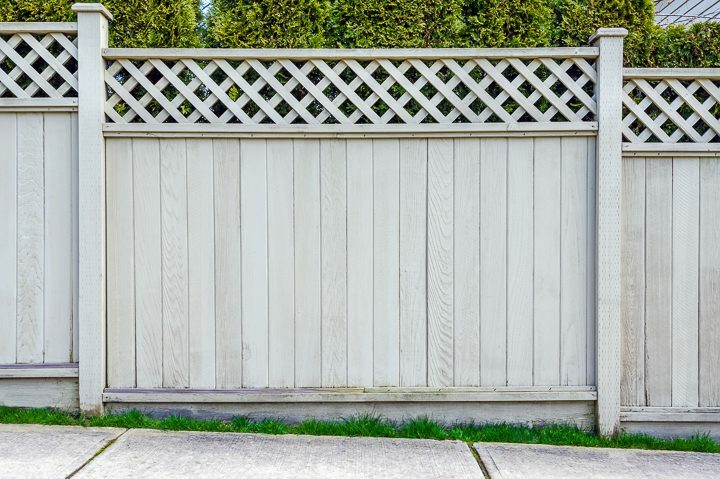 To go one step further, installing the wood slates horizontally instead of vertically takes away from the really tall appearance of this wood fence. And having the lattice installed in waves at the top definitely helps to soften its appearance. I’m not entirely sure how you would go about doing this, but it does look nice! In my yard, I opted for a 5-foot high custom fence design that looks good from both sides (happy neighbors!) 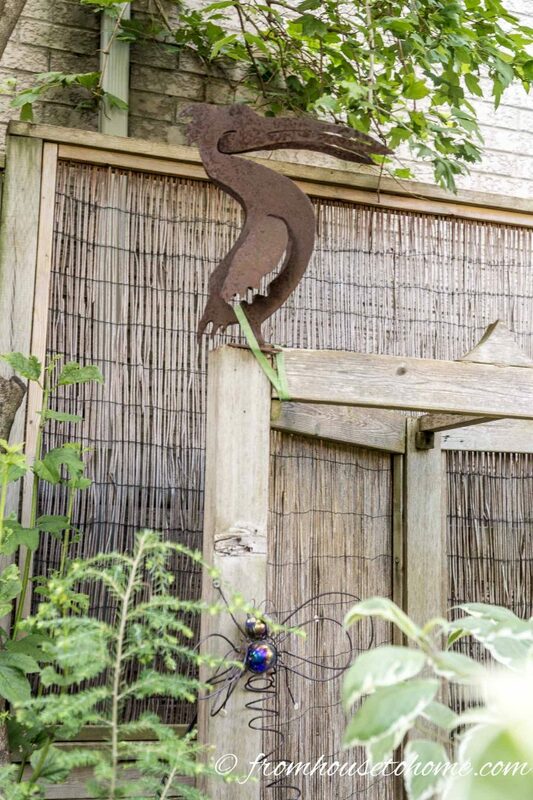 and has a little more character than your standard wood slat fence. I realized when I was putting this together that I don’t have any pictures of just the fence. So hopefully you get the idea of what it looks like behind my grill area. 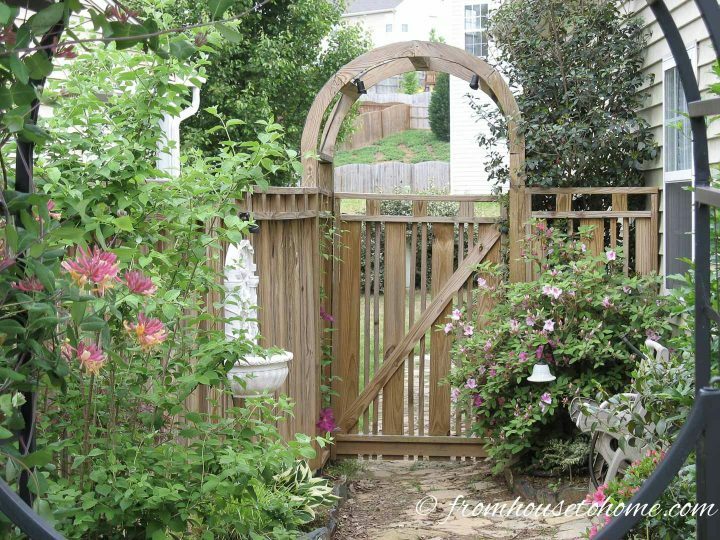 If anyone is interested, I will write up a DIY tutorial on how to build this fence…just let me know in the comments below. It doesn’t give the same amount of privacy as a traditional privacy fence, but I like the way it looks much better. 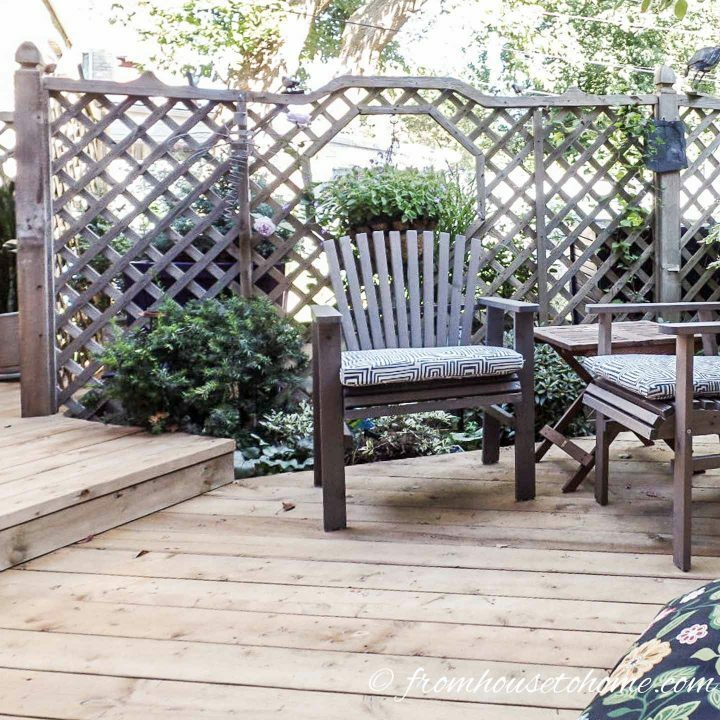 When my mother wanted to get some privacy on her deck from the neighbors, she built a lattice privacy screen using 4’ x 8’ sheets of lattice that you can buy at any big box store. The cut-outs add some interest and give her a place for her hanging plants in the summer. 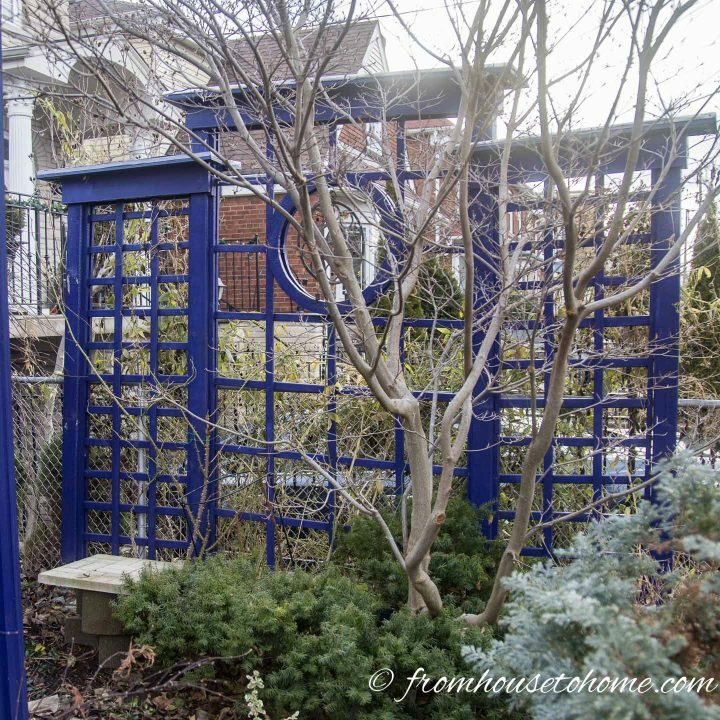 In my yard, I used 2” x 2” boards to create a lattice screen (also with cut-outs for hanging plants) around the main lawn area of my yard. 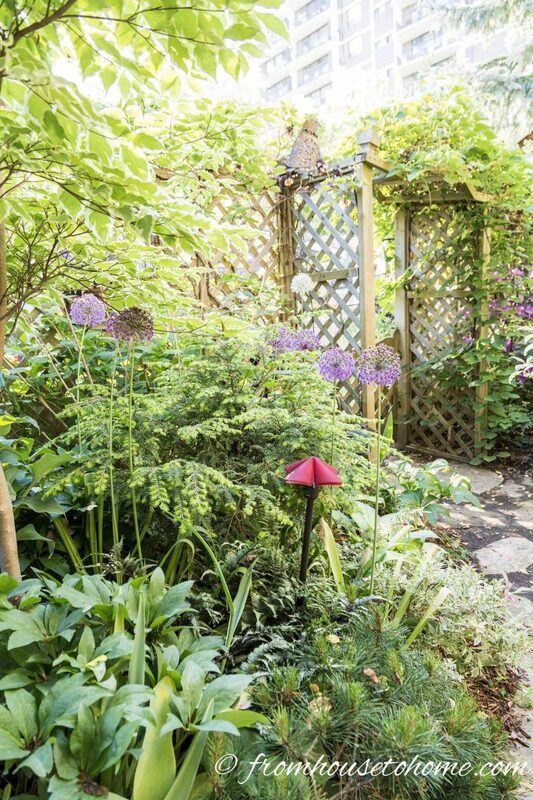 I love that it gives me some extra growing space for one of my favorite plants – Clematis! (That’s one blooming on the bottom right of the picture). Besides adding an extra layer of privacy, it also helps to separate my lawn area from the vegetable garden and shed. Bamboo is another material that makes a great privacy fence. And that’s what my mother used on the other side of her yard. 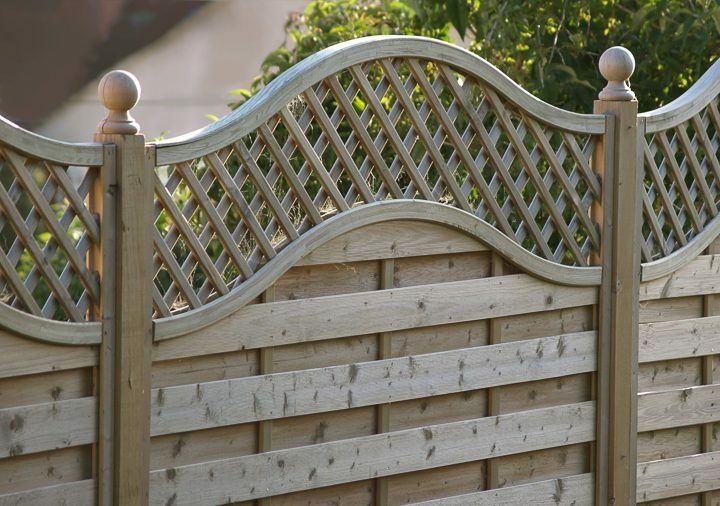 It comes in rolls that you can install in a frame to make a fence (or a trellis if you want something smaller). Because the bamboo rolls are flexible, you can even make the fence curve if you want to. 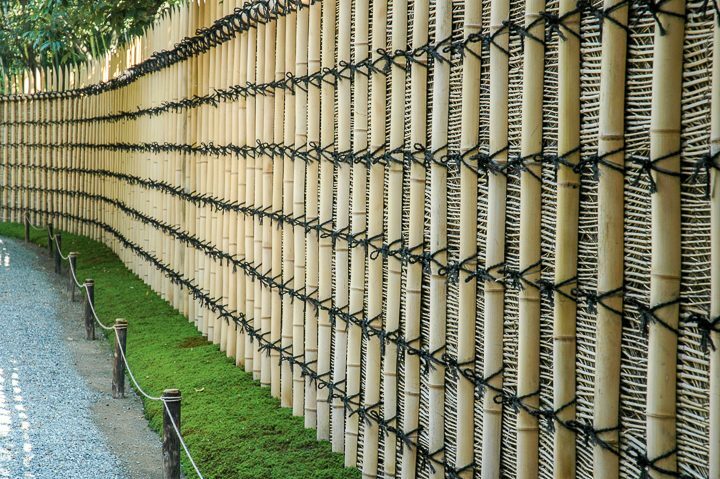 This traditional Japanese version of a bamboo fence uses bamboo for the posts. And it looks like they have tied the bamboo screen in place. Which would make it much easier to maintain if a section needs to be replaced. 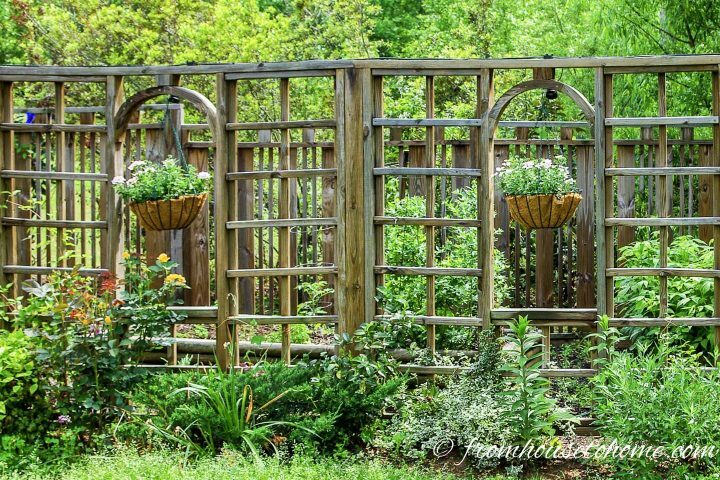 Trellises are an easy way to add privacy to a deck or patio area. 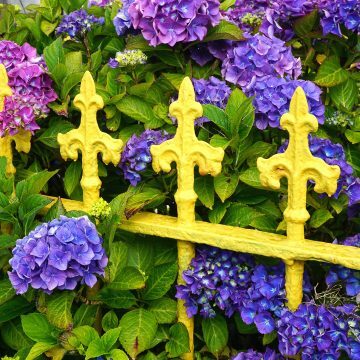 Since they’re not as big as a fence, they’re considerably less expensive and much easier to install. My mother built this trellis in her front yard to hide the neighbor’s chain link fence. With its pretty color, it is a focal point in the garden even in the winter. 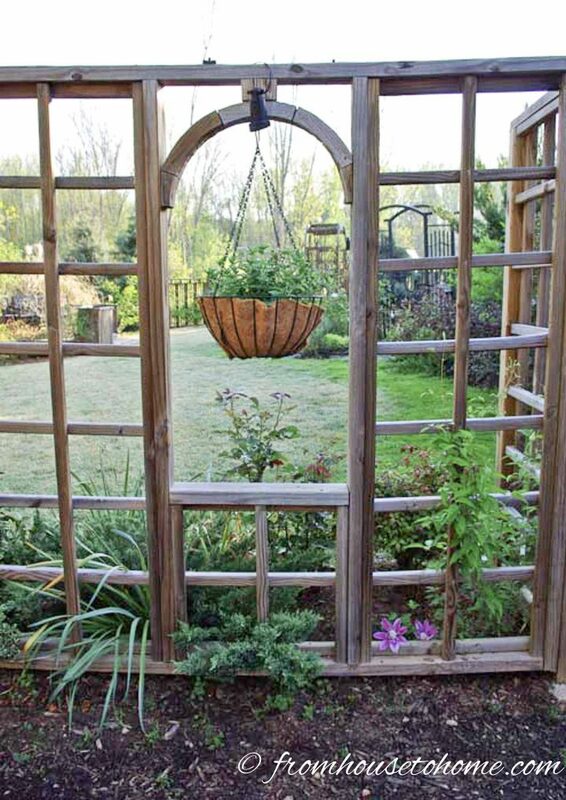 This version of a trellis privacy screen from Wood magazine is similar but with a trellis added on top as well. This comes in handy if you want to block the view from your neighbor’s 2 story house, or you have apartment buildings looking over your yard. If you want the look of a privacy trellis without actually being able to see through it, this DIY mirrored trellis from designsponge.com may be just the thing. And you’ll only see your yard being reflected back at you. 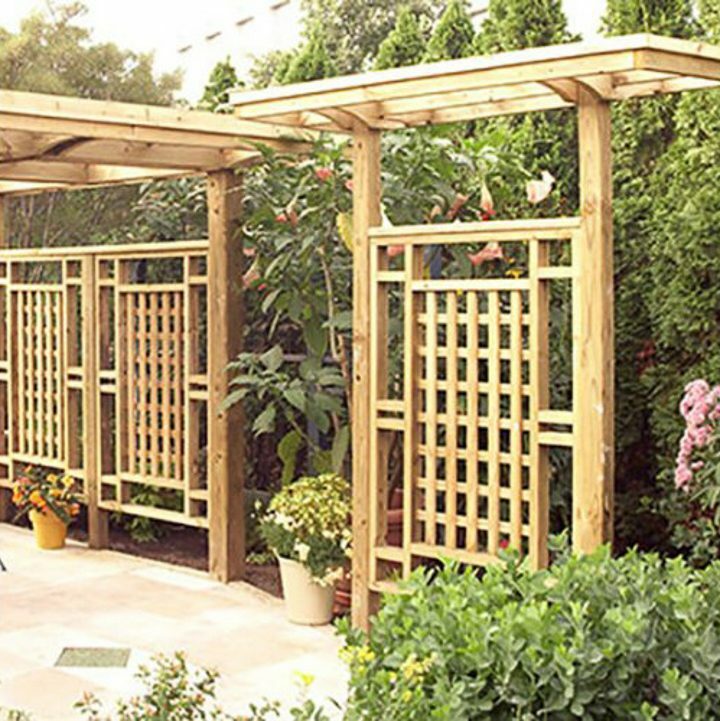 Of course, if you prefer to buy rather than build your trellis privacy screen, there are options for that, too. 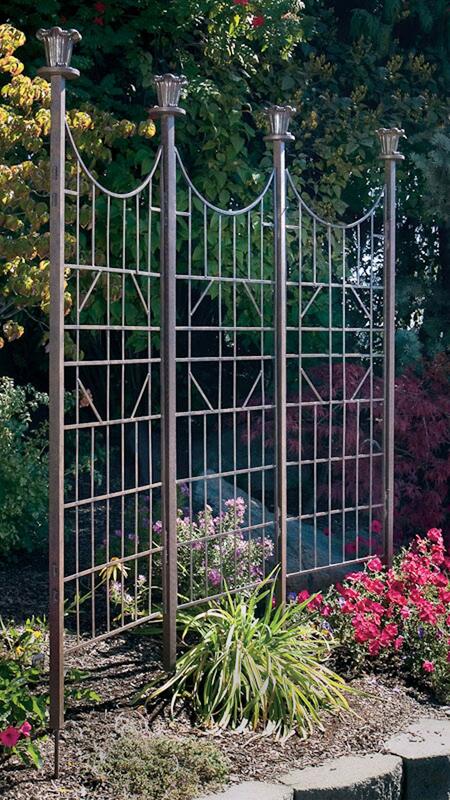 This 3-part metal trellis* is beautiful. While this PVC Vinyl version* is a little less ornate and a little less expensive. You might need to get more than one panel, depending on how large your deck or patio is. 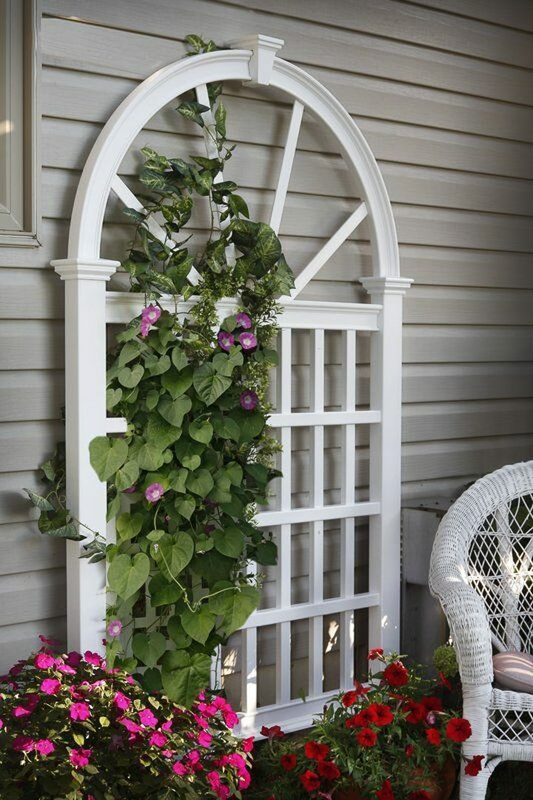 This arched trellis* is 7 1/2 feet tall so it’s definitely tall enough to add some privacy to your deck or patio. Plus the white PVC Vinyl is very low maintenance. Cleaning it off with the hose or pressure washer is the only work necessary. 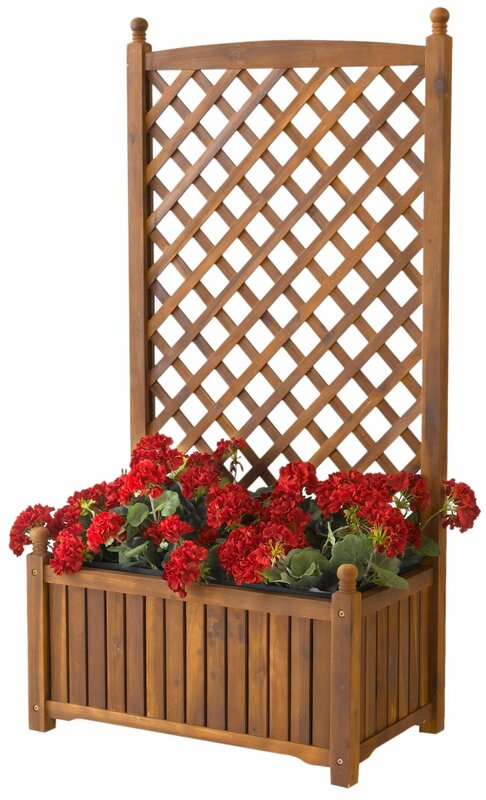 You can also buy planters with a trellis attached so that there’s no installation required. They are available in wood versions* like the one above. This one* even has wheels so you can easily move it where you need it to be. And a self-watering system which is always a bonus for planters. 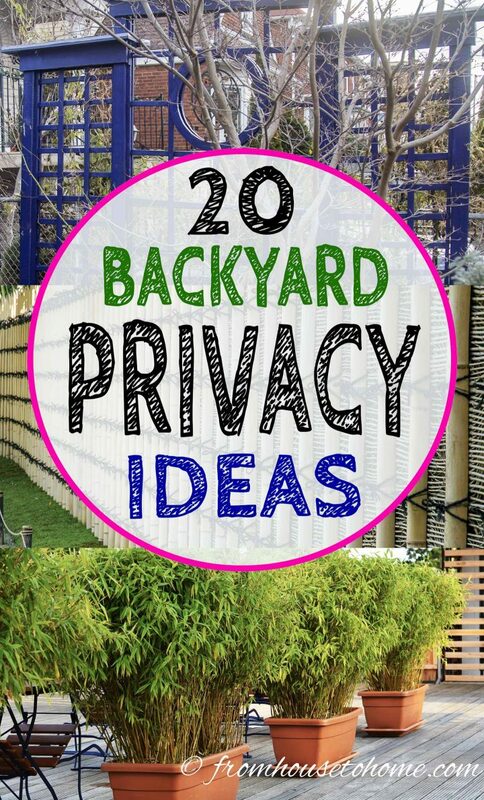 What’s the one thing you’ll notice with almost all of these privacy screen ideas? They all use plants to add the layers of privacy I mentioned earlier. Evergreens are good for privacy screens because they stay green (and provide privacy) all year long. 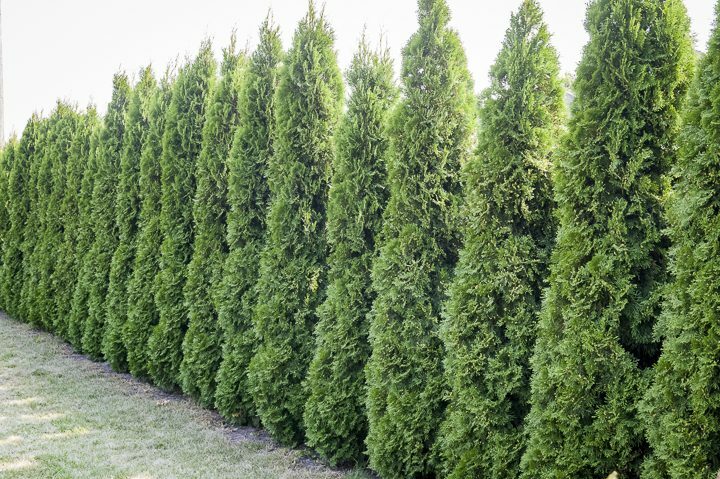 Thuja is a large evergreen that is commonly used for privacy hedges because it grows fast and is easy to maintain. 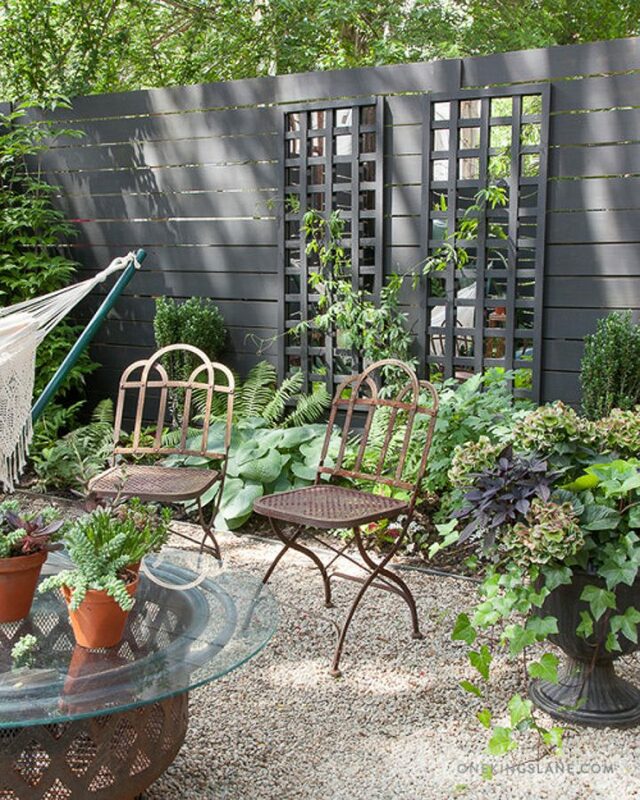 Plant it fairly close together to create a thick privacy screen. 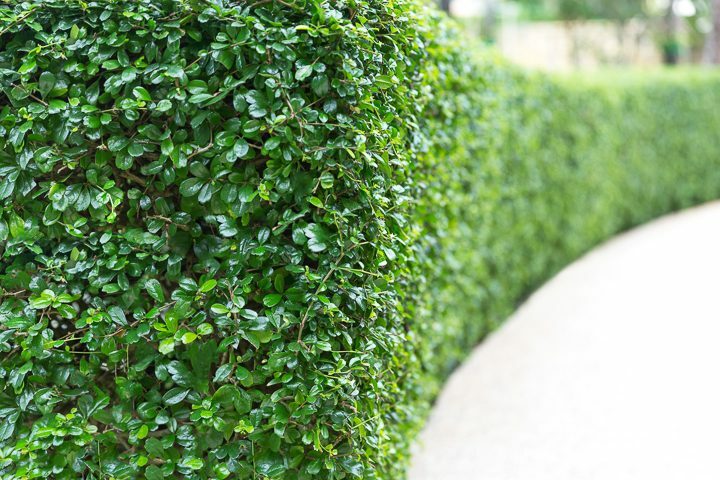 Boxwoods are another evergreen hedge for privacy screens that are commonly found in more formal gardens. 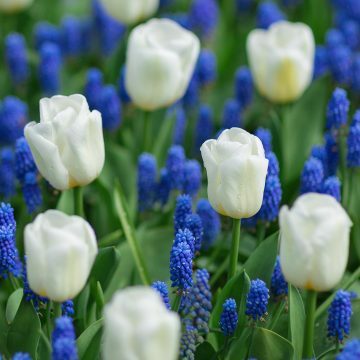 However, I think it’s more interesting to mix in some deciduous plants (like dogwoods and hydrangeas) and broadleaf evergreens (such as Rhododendrons and Camellias) as well as different varieties of needle evergreens to add some texture. 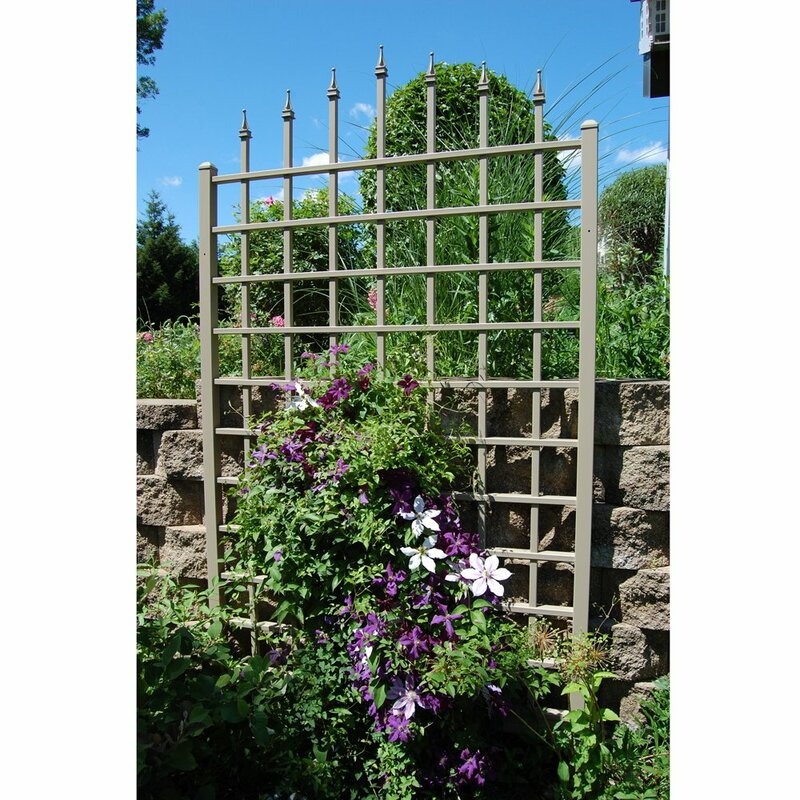 Growing vines on your privacy trellis or fence is another way to add to the seclusion factor. As you’ve already heard me mention, I love growing Clematis on my trellis fence. 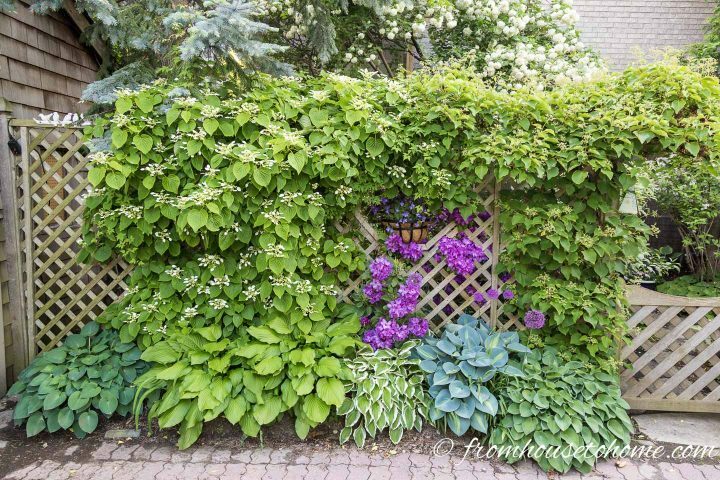 However, there are lots of other options, like the climbing hydrangea vine on my mother’s lattice privacy fence above. 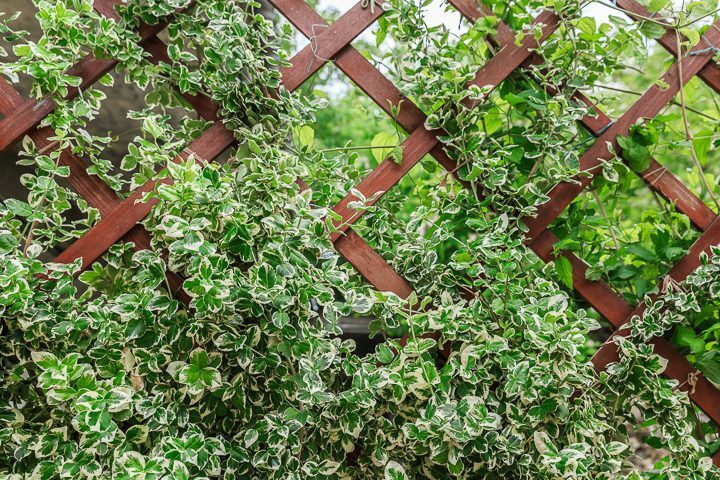 Or even plants that aren’t technically vines but can be trained on a trellis, like this Euonymus. 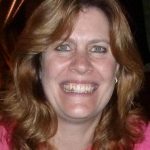 Find a list of easy to grow vines HERE. Another way to add a less permanent privacy screen is to line up some large planters and fill them with plants like bamboo. It’s very fast growing and looks beautiful. 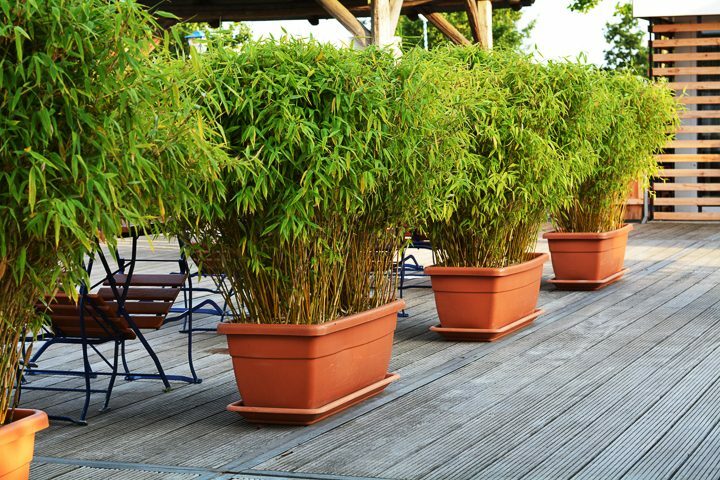 Since it can be quite invasive, it’s also a great way to have bamboo in your garden without worrying about it taking over. 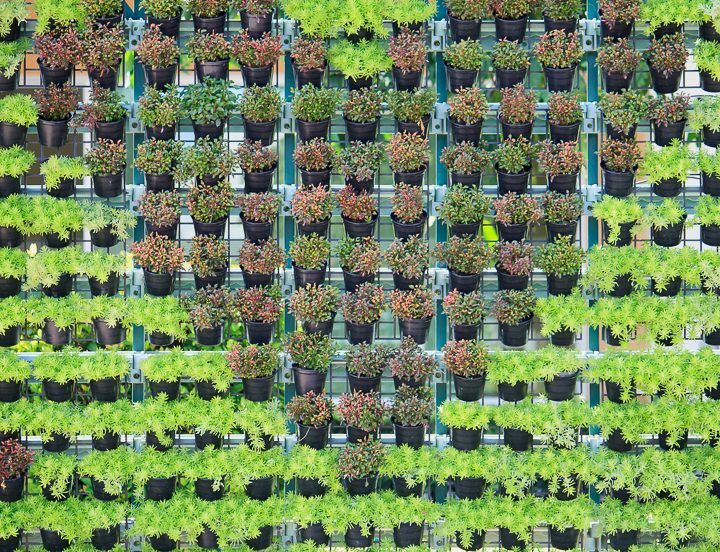 Last week I wrote about all of the options for vertical gardens. 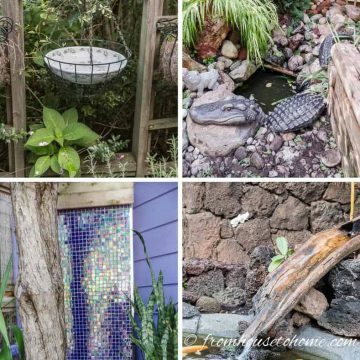 They’re not only great for expanding your gardening space. 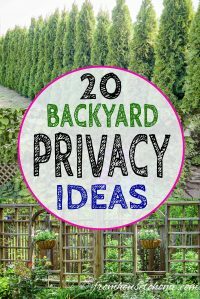 But they make great backyard privacy screens, too. Along the same line as the vertical gardens are living walls. They have so many plants on them, they’re entirely covered with greenery. While not exactly the same look as this wall, the easiest way I have seen to make one yourself if with this tutorial from thisoldhouse.com. 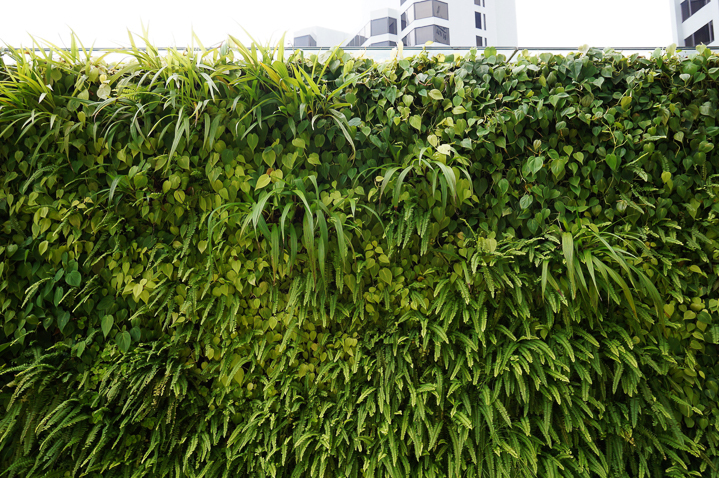 If you want the look of a living wall but not the effort or the maintenance, you could go for a faux living wall. 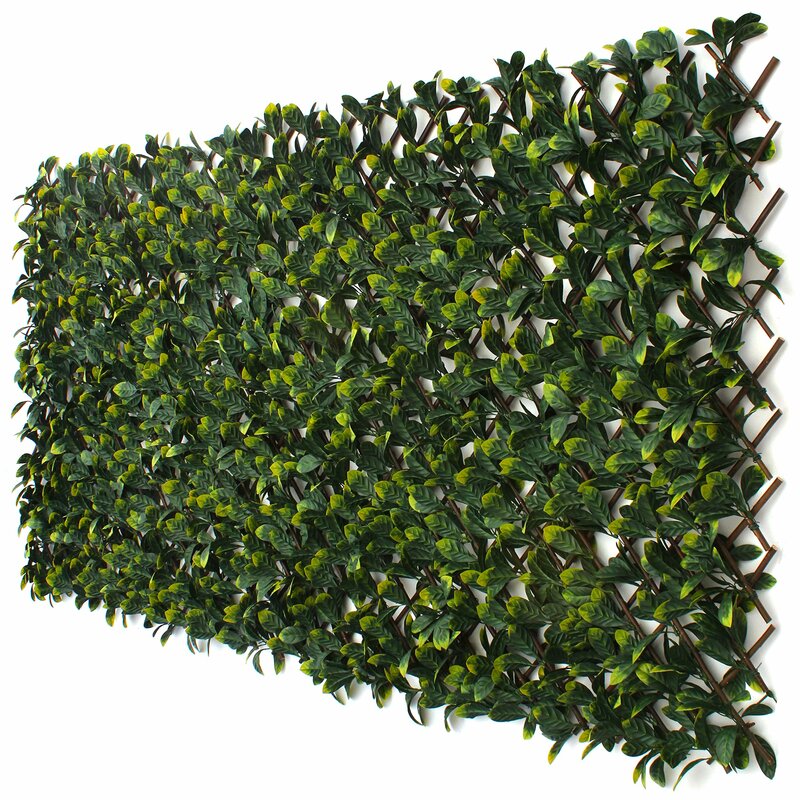 You can buy these panels of faux greenery* already installed on a bamboo trellis. Then you just have to attach it to an existing fence or other structure and you’re done. 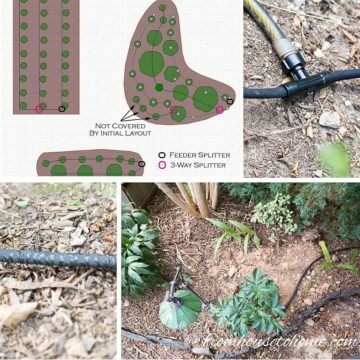 You don’t even have to have a garden to use these. They would even work well on apartment balconies! 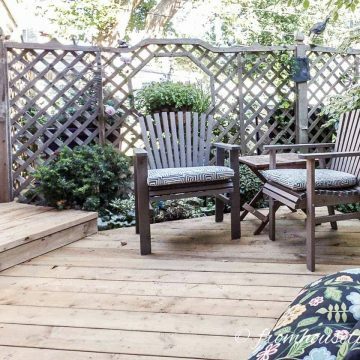 If you’re specifically looking for some privacy solutions for your deck or patio, then these ideas are for you. 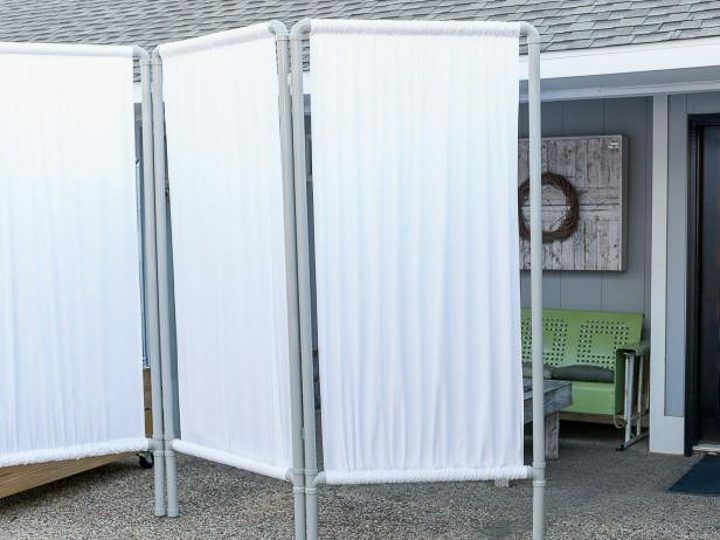 This backyard privacy idea takes a page out of the swanky hotel book. 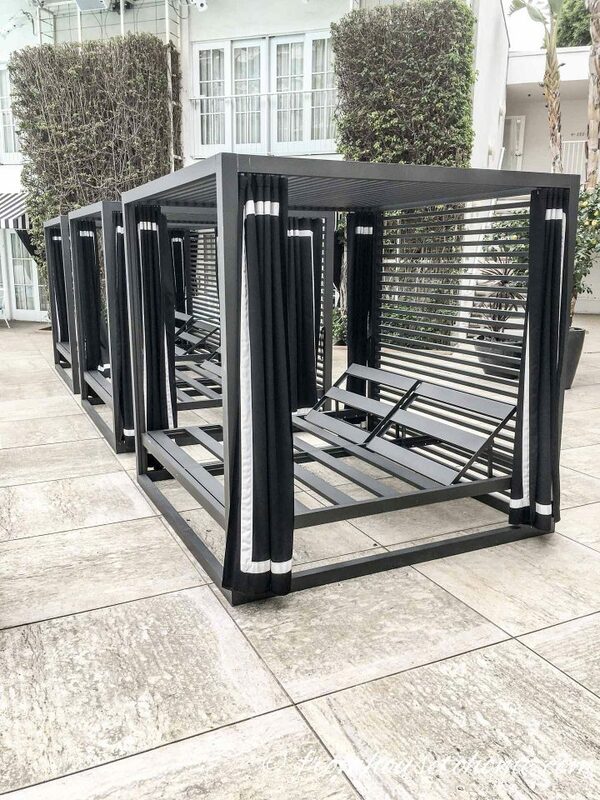 If you’ve ever seen the cabanas by the pool at expensive hotels, you’ll notice they all have curtains that can be closed for privacy. 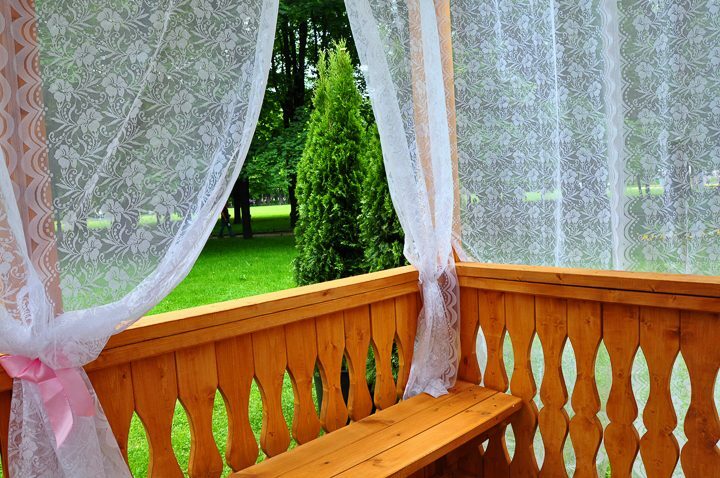 Hanging curtains around your deck or patio can do the same for your backyard privacy. I think they also have a breezy feel to them that makes me think of the Caribbean. Very relaxing! Of course, you’ll need a structure to hang them from. Which can be anything from a simple wood frame to an all-out gazebo. Speaking of swanky hotels, this privacy screen idea comes straight from the Beverly Hills Hilton. Their pool area is surrounded by higher level rooms and other multi-story buildings. 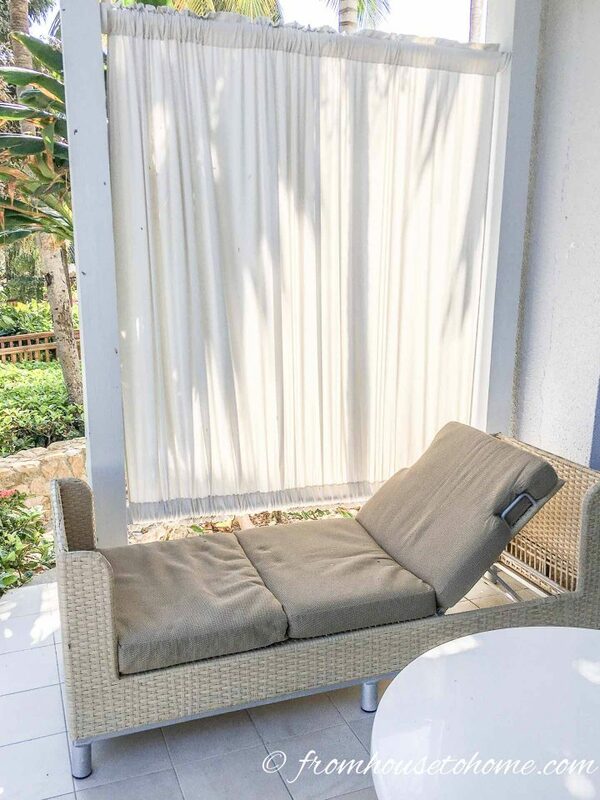 So to add privacy to their lounge chairs, in addition to the curtains, they added enclosures with slats that can be opened and closed like vertical blinds. 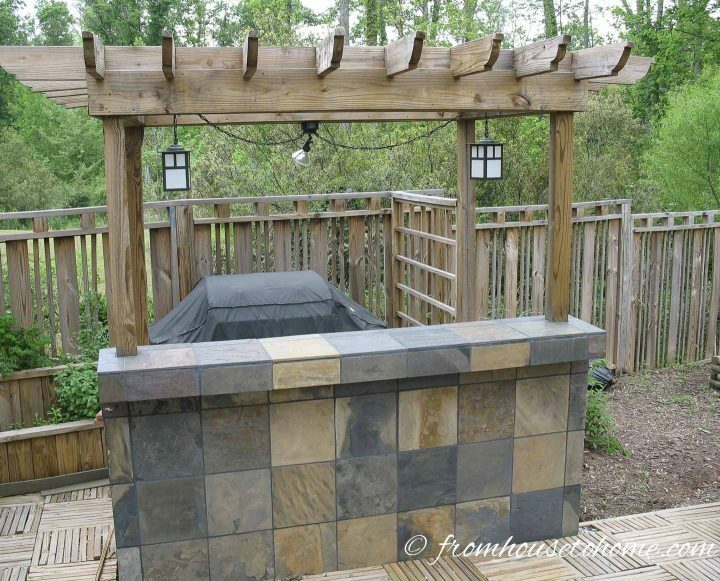 Although they did this on a small scale, the same idea would also work well for decks, porches or patios. The last one of my privacy screen ideas is to create a canvas wall. This is somewhat similar to the curtains but it is a little more structured and permanently closed. I’ve seen them in action at a hotel in Jamaica where the canvas walls created privacy between guest room patios that were right next to each other. I like how they still let the light in, but keep prying eyes out. And they really wouldn’t be that hard to install. Just push the fabric on to an extra rod at the bottom. 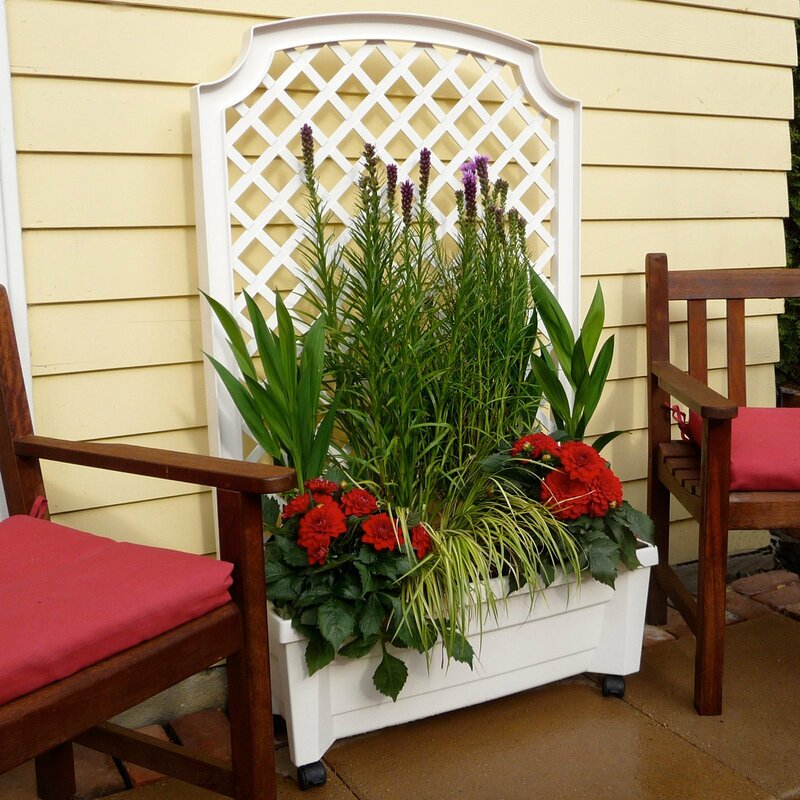 If you don’t have an enclosure on your deck or patio now, you could try this DIY idea from hgtv.com to create one out of PVC pipe. If you need backyard privacy from a 2 story house next door or the apartment building behind, installing a shade structure will help block the view…and also provide some summer heat relief. 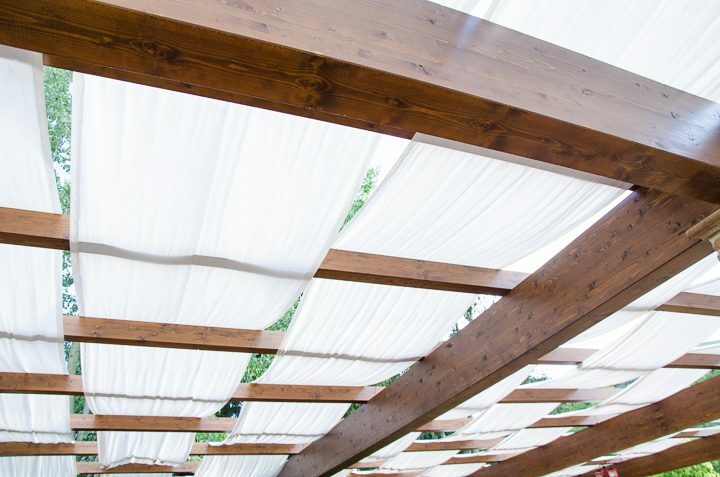 Overhead privacy providers can be anything from trees to a gazebo to a sailcloth to a fixed overhead structure like the one above. Well, that’s it for my list of backyard privacy ideas. 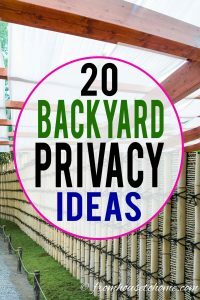 Hopefully, you’ve found something that will help give you some privacy from your neighbors…so you can wear your pajamas while you’re drinking your morning coffee on the deck, too. 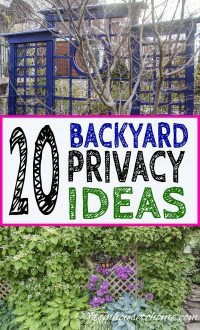 Have any other backyard privacy ideas? Tell us in the section below.